If you need an adrenaline rush to get you through the weekend, Kaunas extreme sports could be just the thing. Telephone for reservation: +370 620 14719..
Telephone: +370 672 19865; +370 683 82441. 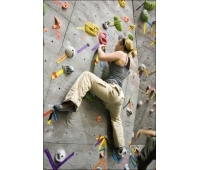 Are you ready for climbing? 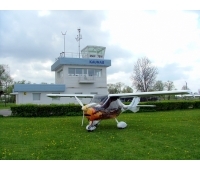 If you live in ..
S. Darius and S. Girėnas Airport (ICAO: EYKS), also known as Aleksotas Airport (Aleksoto ae..